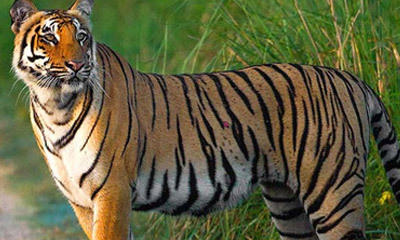 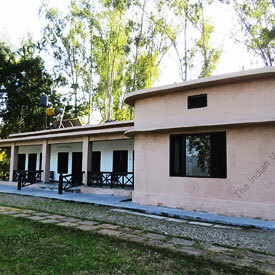 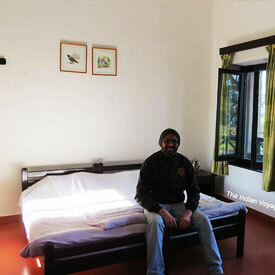 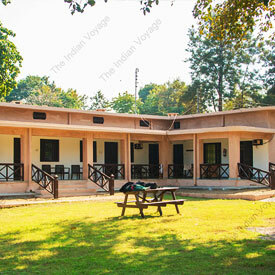 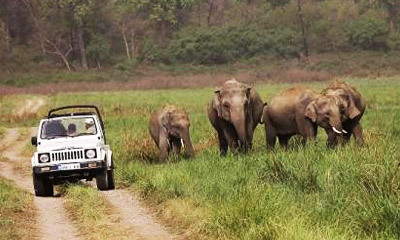 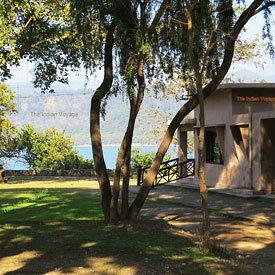 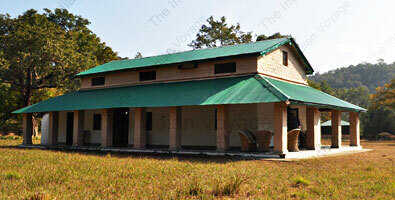 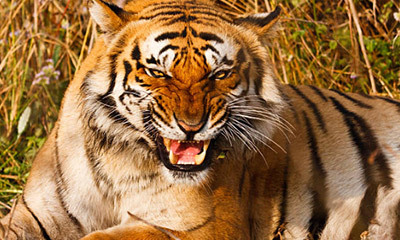 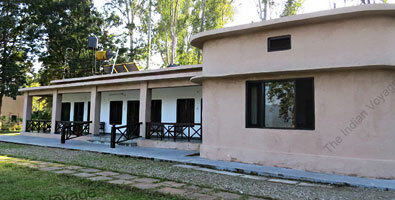 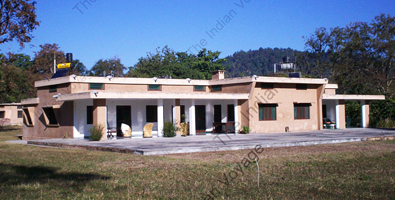 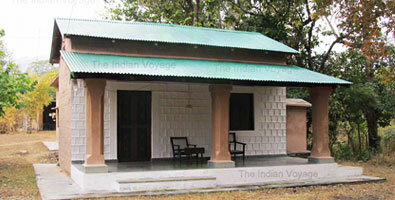 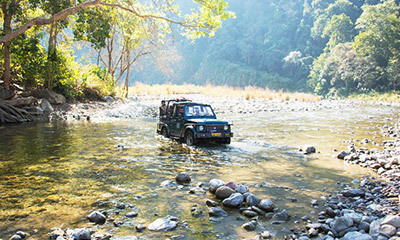 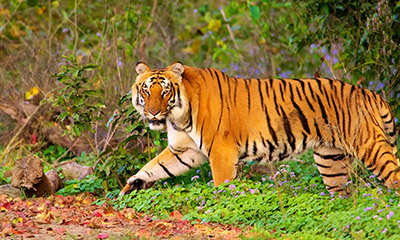 There are 5 forest rest houses at Dhikala Zone which provide accommodation to the visitors. 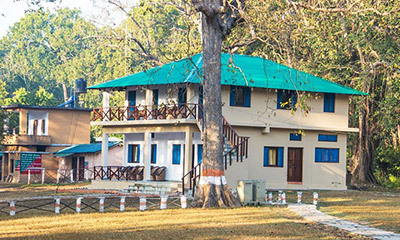 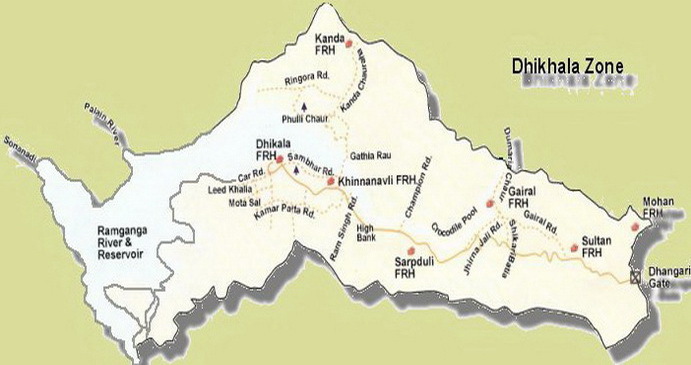 Dhikala forest rest house and Gairal forest rest house are the bigger ones with canteen facility. 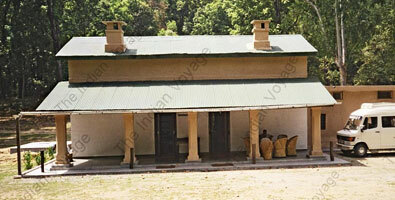 The others being smaller rest house have kitchen facility to cook food.